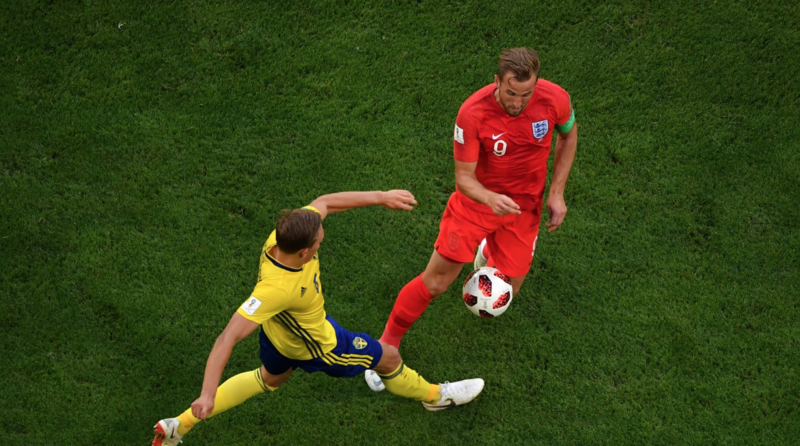 Will Anyone Pass To Harry Kane? Anyone with the vaguest working knowledge of my routinely hateful bile rational thought will know that Kane being a Spurs player doesn’t count for much in tonight’s game. 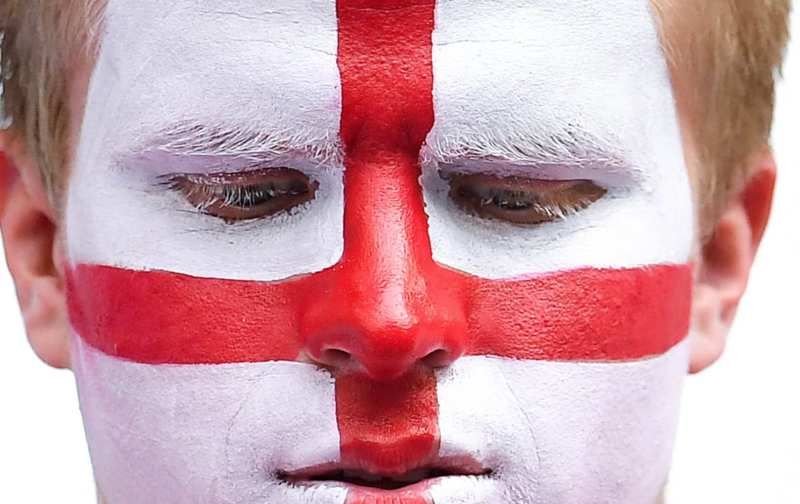 I’d like England to play their best, be better than Croatia and win. Therefore, the ball must to be given to Harry. Ideally, as frequently as possible. Kane and his frankly psychopathic finishing will make the difference against any side, where the likes of Sterling and Lingard probably won’t. As Spurs fans, we’ve watched hour upon hour of Tottenham labour in the Europa, to then see Kane come on and deliver a killer blow or two or three. It sounds like a daft point to dwell upon, but nobody else in the England squad can match Kane for goals. So I’m confused as to why Kane isn’t the focus point. Despite all the hot air generated about Sterling, in the final analysis he’s been routinely shocking. Croatia had an absolutely fantastic group stage winning all 3 of their games including an astonishing win vs Argentina and eye catching performances from the duo of Luka Modric and Ivan Rakitic. The continuous control of the Croatian midfield has proven utterly vital for them to progress through the tournament. Despite the praise they’ve received they have definitely crumbled somewhat since getting into the knockout stages; facing Denmark and Russia where they proceeded via penalty shootouts.